One typical question Steve Perry receives in his e-mail box is about which accessories he uses regularly when he is out in the field. 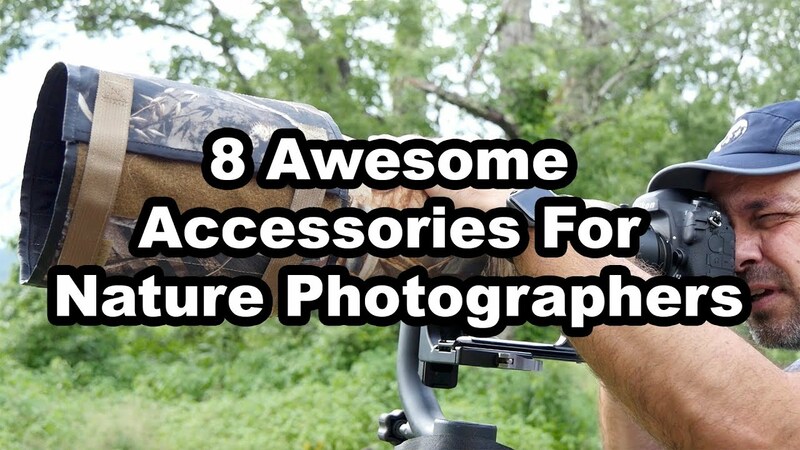 So in this video, he put eight amazing accessories for nature photographers. He is an award winning landscape and wildlife photographer with a deep commitment to bringing his unique vision to life whenever he lifts a camera to his inspired eye. Follow him on backcountrygallery.com or grab his books "Wildlife Photography And Nikon AF Books"